Henry George (1839-1897) was an American Political Economist. Towards the end of the 19th century he became one of the most famous men in the United States and beyond. Because what he had to say was such a challenge to the rich and powerful he was written out of history, particularly the history of economic thought. Georgism concerns his teachings, most notably those set out in his seminal book “Progress and Poverty” (1879). He explained that many of the problems that beset society, such as poverty, inequality, and economic booms and busts, are caused by the private ownership of natural resources or “land” in its broadest economic sense. Riccardo’s Law of Rent is identified as the central driving force behind these negative outcomes. George made the case that the economic rent of land should be shared equally by all people rather than be allowed to flow into private pockets. He held that people own what they create through their labour, but things found in nature, most importantly land, belong equally to all. George argued that “We must make land common property”. But rather than nationalising land and then lease it to private parties, George preferred taxing unimproved land value. Such a tax would be efficient to administer, would not overly penalise those who had already bought and improved land, and would also be less disruptive and controversial in a country where land titles have already been granted. Georgists have observed that in modern states, privately created wealth is socialised via the tax system (through income tax, etc. ), but socially created wealth from community created land values are privatised and owned by private individuals and corporations. The opposite would be the case when a single tax on land value is implemented: socially created wealth would fund community spending while privately created wealth would remain private as no other taxes would be levied. Some people now use the term “Geoism”, with the meaning of “Geo” deliberately ambiguous, possibly referring to George or the Greek word for the “earth”. (The name “George” originally meant “worker of the earth” or “farmer” so this is a happy coincidence). Geonomics and Geolibertarianism are also preferred by some Georgists. These terms represent a difference of emphasis (stressing the environmental aspect or advocating decentralisation and small government) and sometimes real differences about how land rent should be spent (e.g. as a citizen’s dividend or just replacing other taxes); but all agree that land rent should be recovered from its private recipients. Lately the terms Geoclassical economics has been appearing, a term that perhaps most accurately captures all of the above. An important point about this school of thought is that the tired old “left versus right” political Punch and Judy show is consigned to irrelevancy when one arrives at a geoclassical understanding of economic principles. 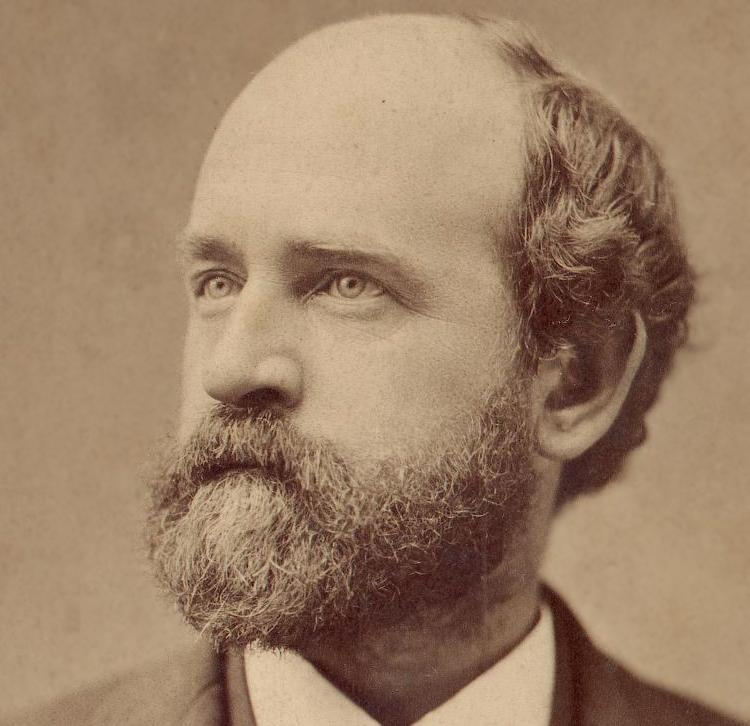 Read this excellent essay titled “Henry George and the Reconstruction of Capitalism” for an analysis of how Georgism relates to socialism and capitalism – HIGHLY RECOMMENDED! Excelente, esto me servirá de mucho, la verdad que es bueno conseguir informaciones de este tipo, ahora mismo trataré de comenzar un trabajo que tiene mucho que ver. Perhaps the PNP, elected Government of Jamaica, should practice this economic policy in respect to “Crown Lands” thus taxing all members of Parliment for the non-use of land so specified.